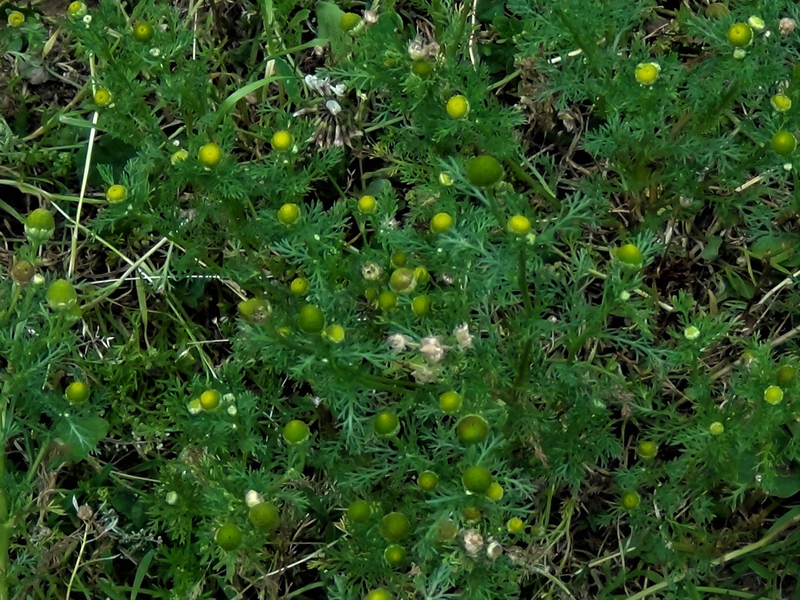 Pineapple weed flowers taste very much like pineapple, surprise, surprise! 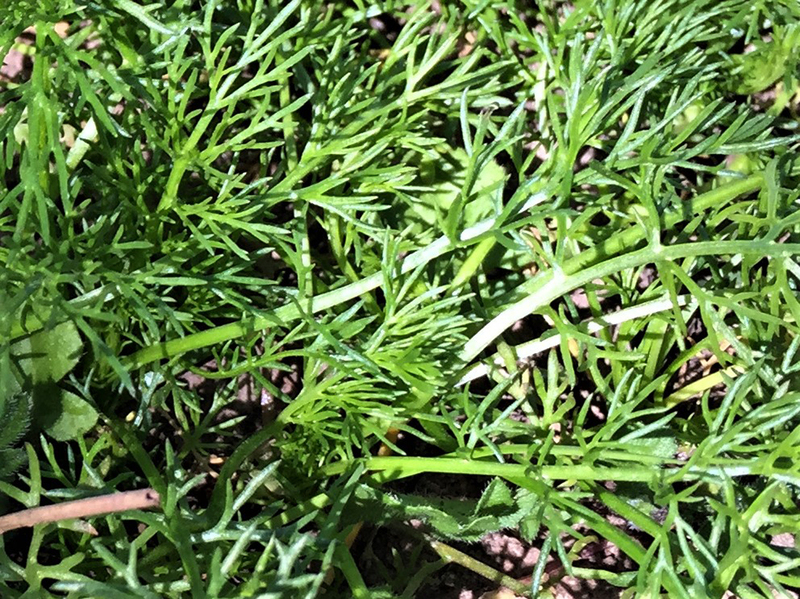 This plant can be found in tough environments and prefers to grow in poor, compacted soil. 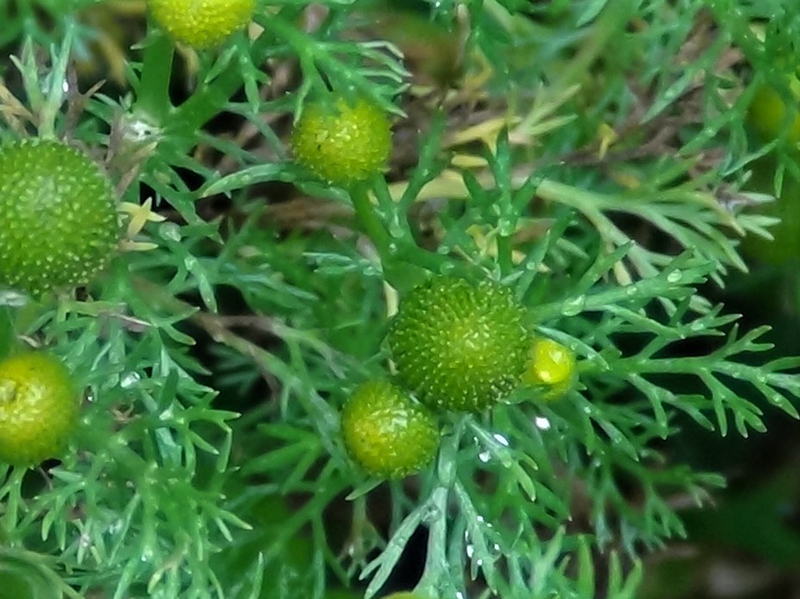 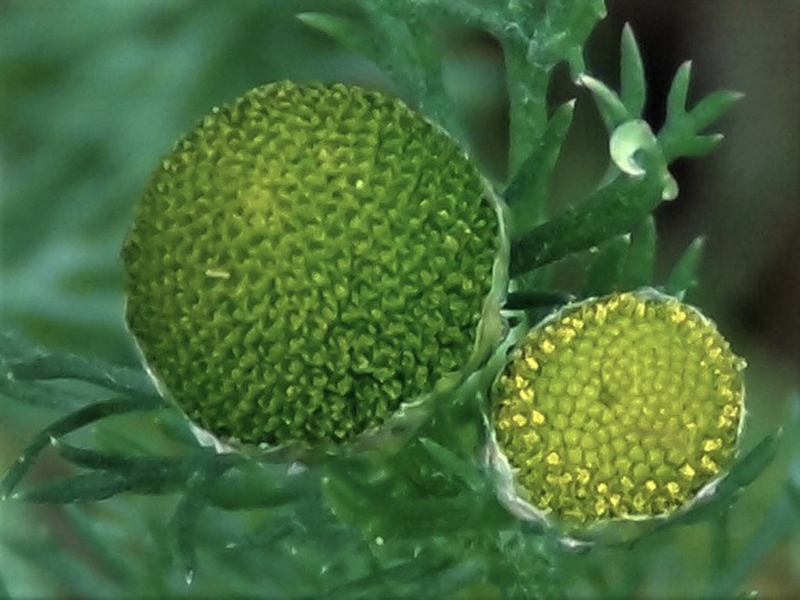 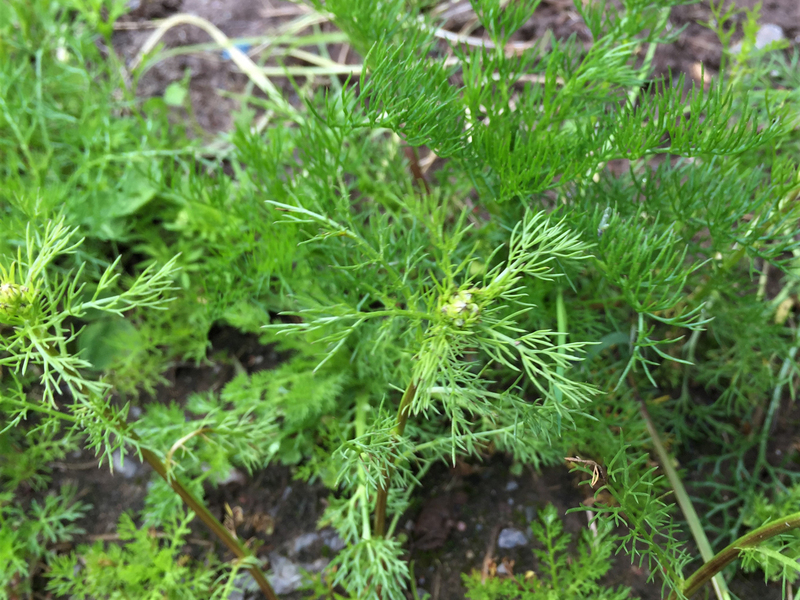 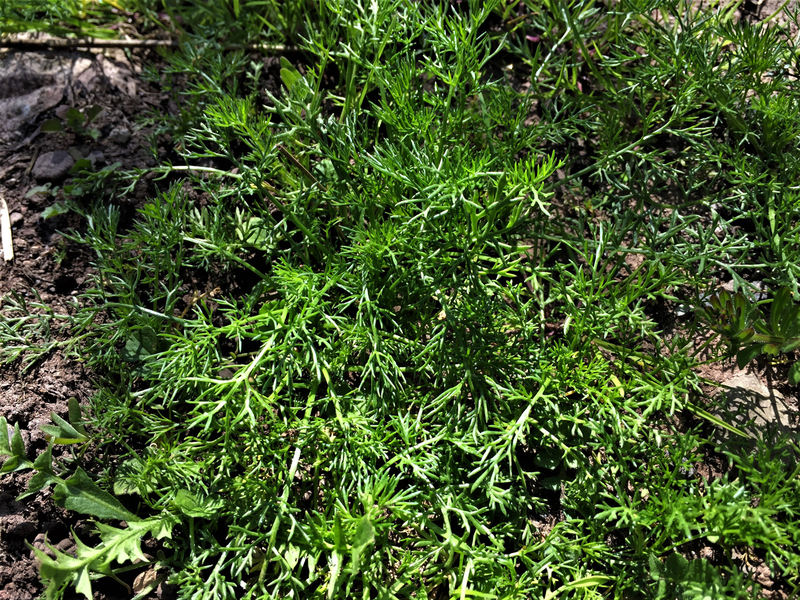 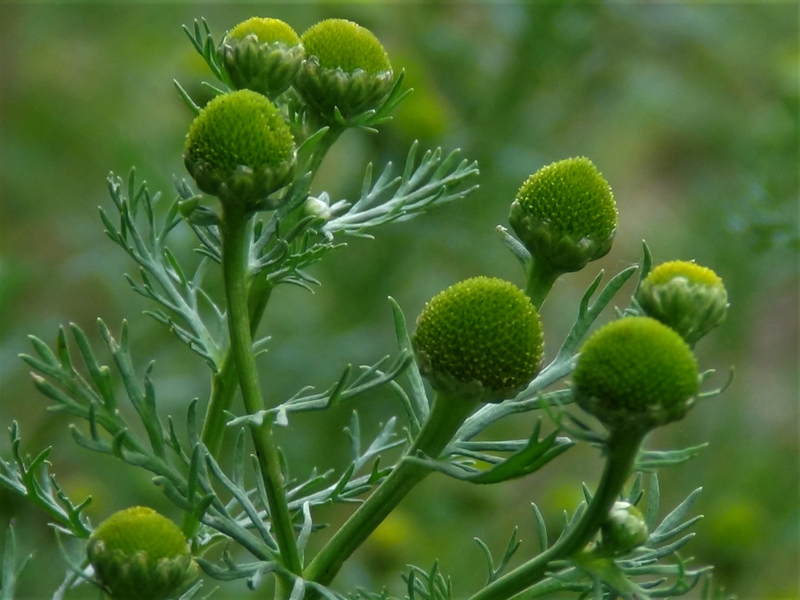 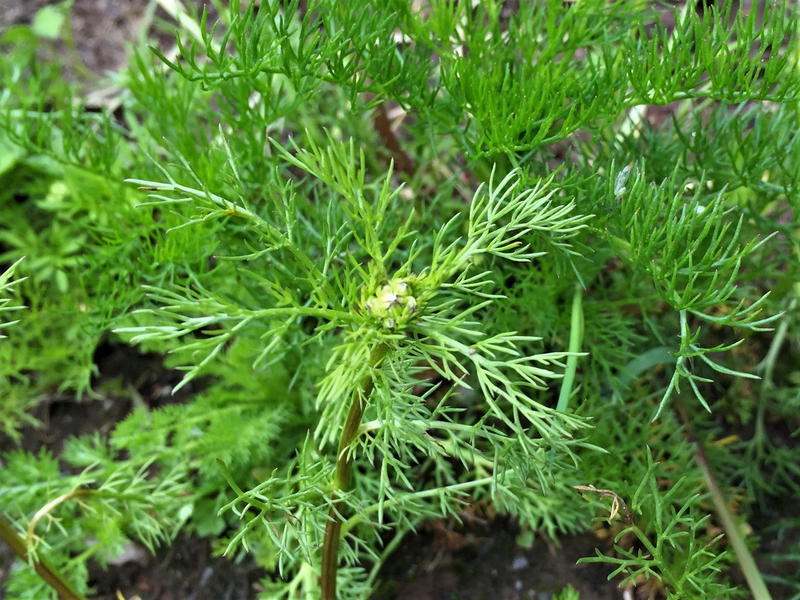 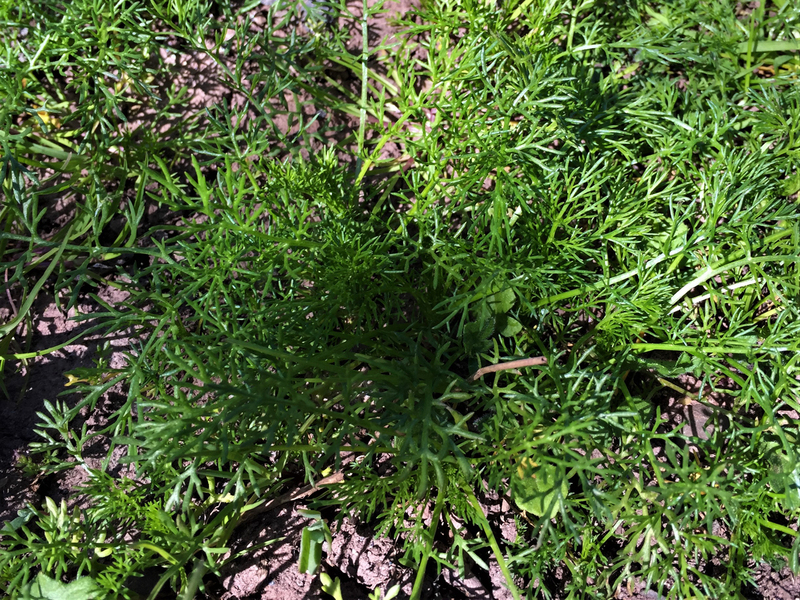 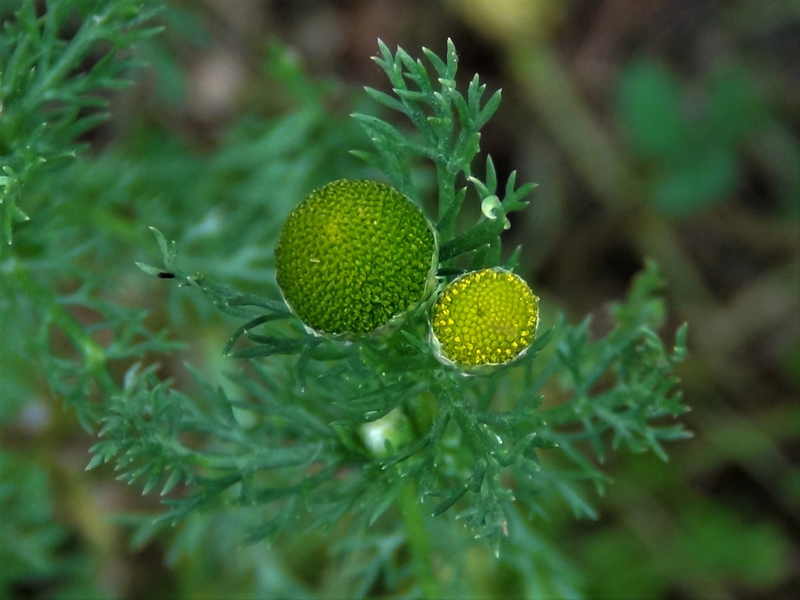 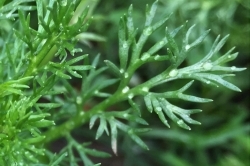 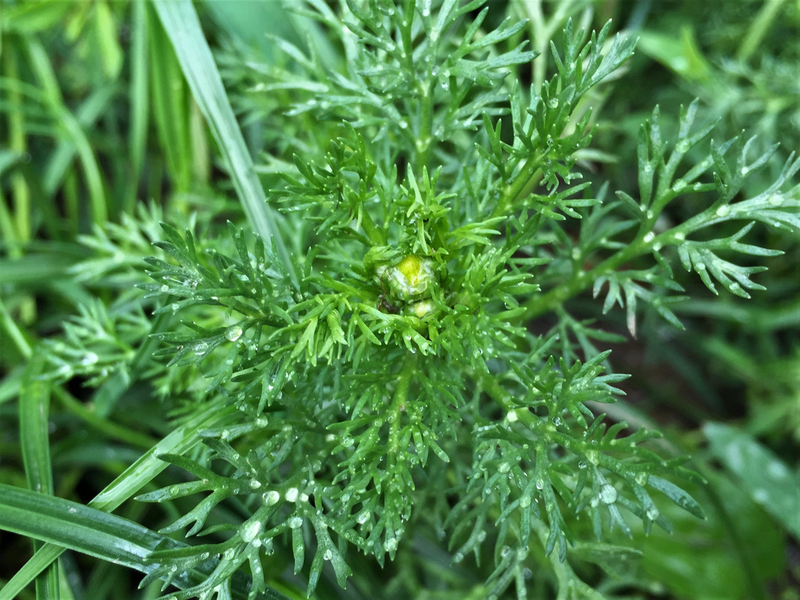 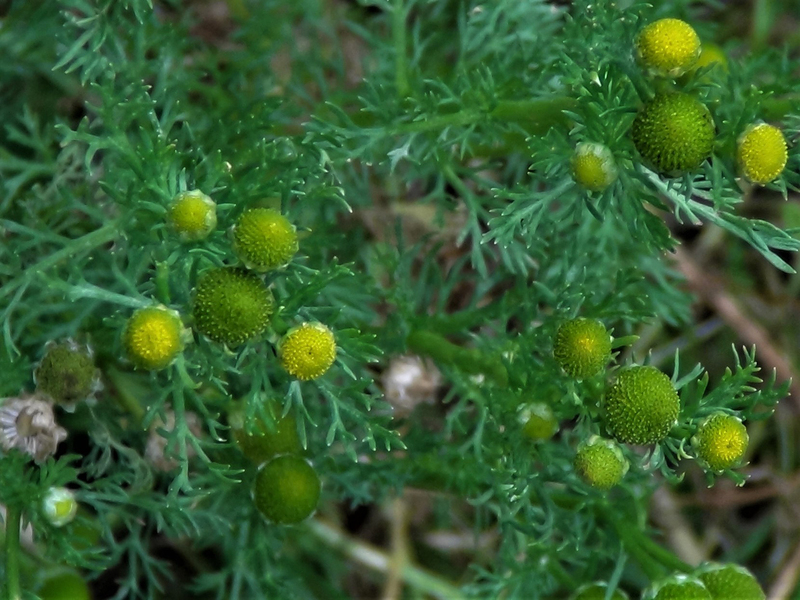 The leaves are pinnately dissected and have a feathery, chamomile like appearance. 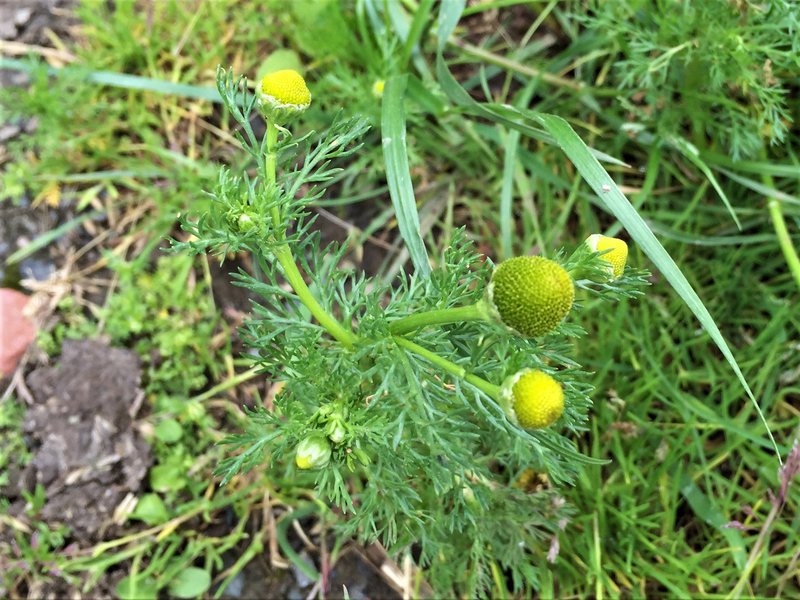 The flowers are daisy like but without white petals. 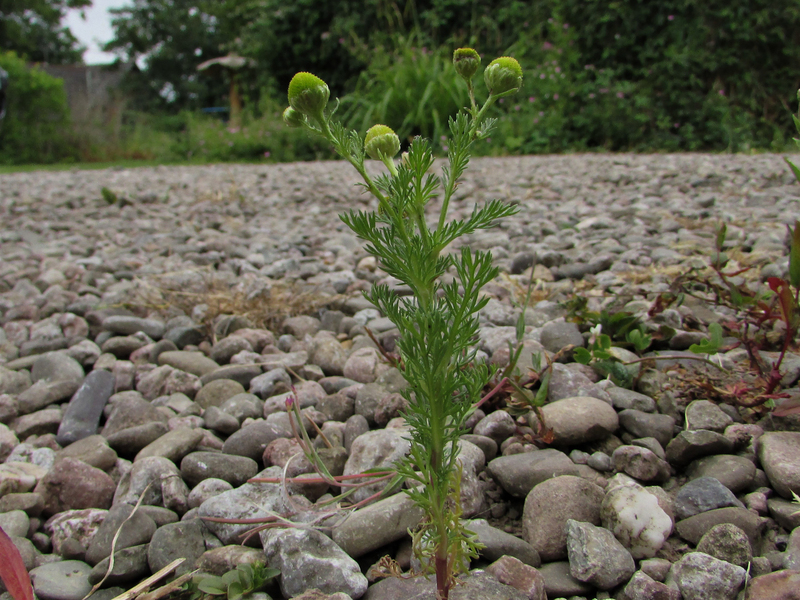 There are very small stunted petals but they don’t last very long. The inner yellow/green corollas are dome shaped. 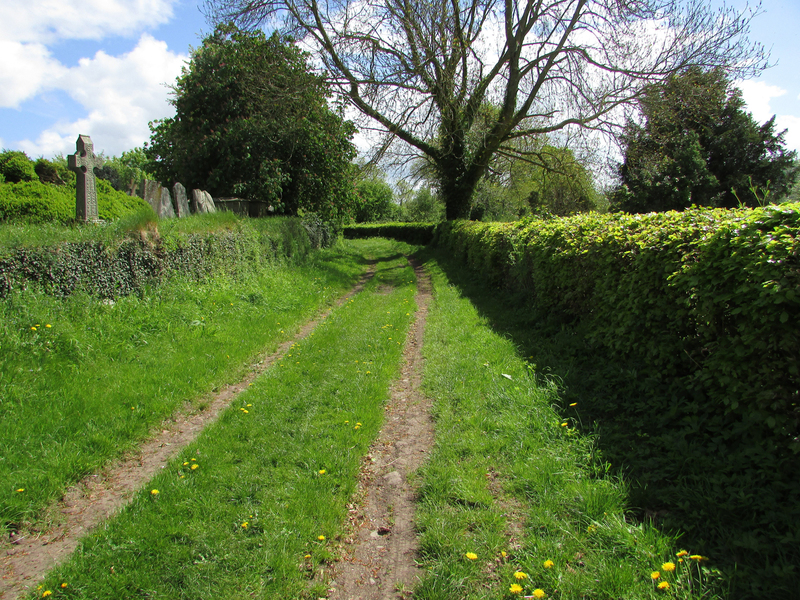 Usually in poor, compacted soil around foot paths, field entrances, waste ground and road sides. 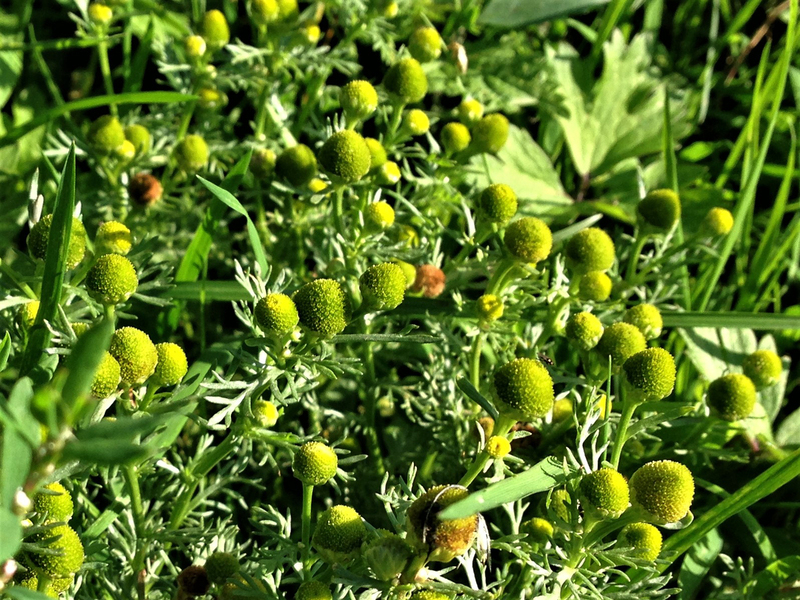 Chamomile and Mayweed but these are edible, the main identification of this plant is the strong pineapple smell. 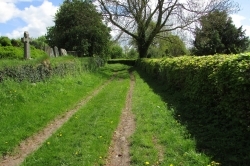 Common around field entrances, paths or compacted soil. 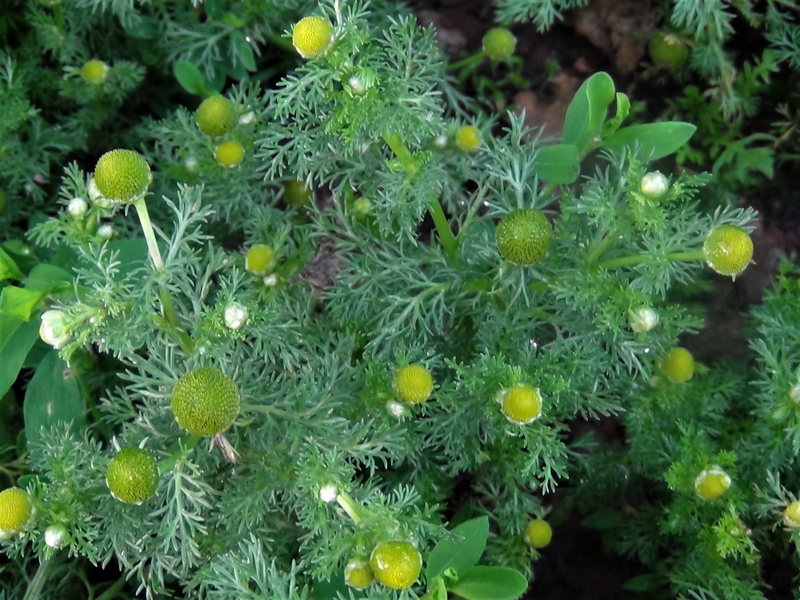 The flower heads are the best part of this plant and taste very like pineapple. 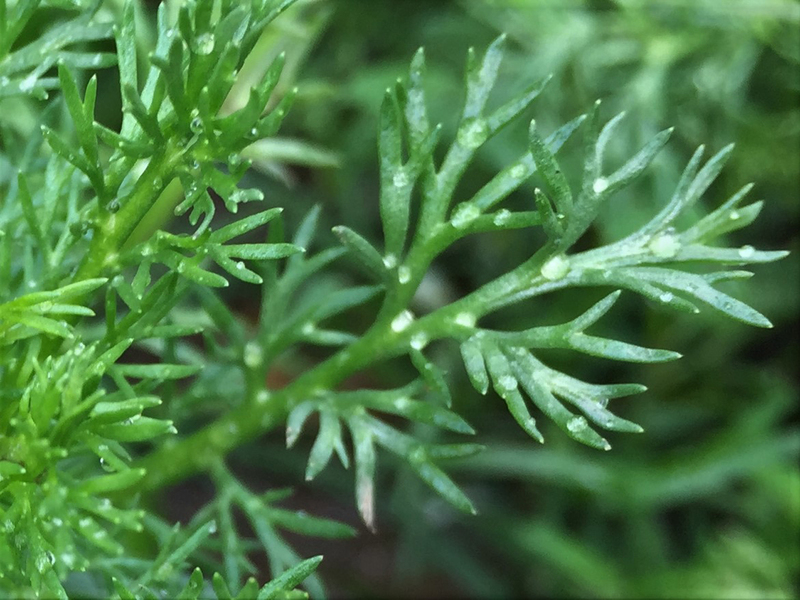 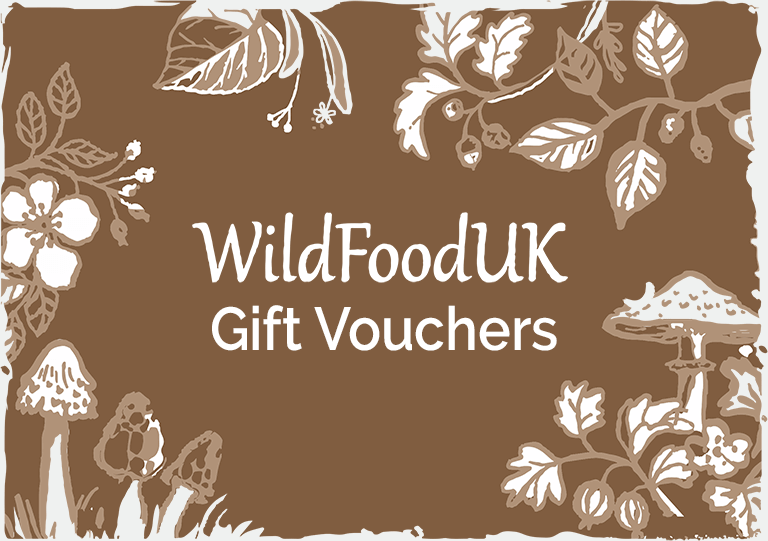 The leaves can be added to salads or nibbled as you are walking. Has been used to treat gastrointestinal upset, sores and fevers.